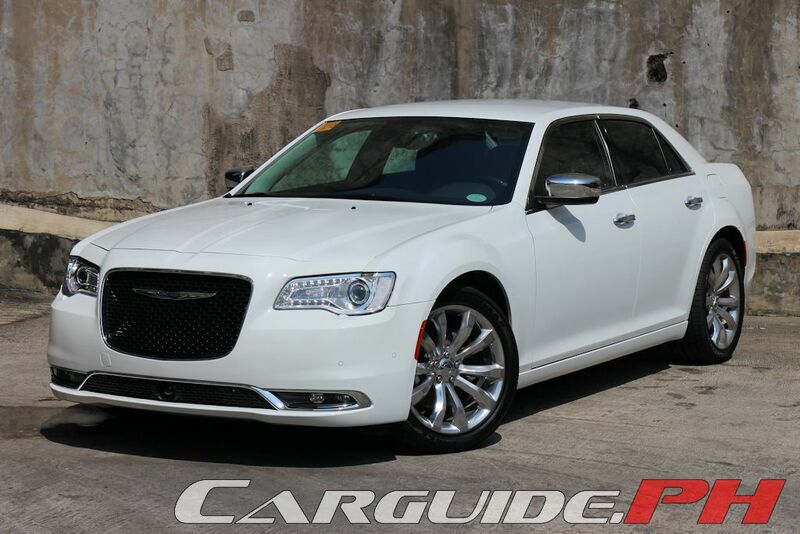 When the first-generation Chrysler 300C came to the market, everyone was wowed by its gangster-inspired styling. The fact that rappers fitted 20-inch chrome spinners on them and slammed them to the ground (with hydraulics for good measure) made it a must-have for local socialites and “artistas”. Unfortunately, like MTV, hype only gets you so far. 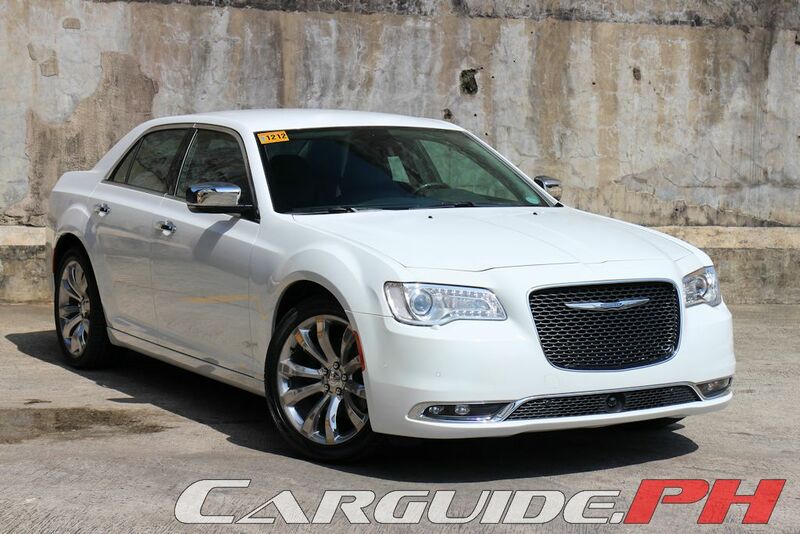 And soon, the 300C became a victim of its own success. People complained about the lackluster dynamics and the interior fit and finish—it all became apparent: it wasn’t a socialite. It was a social climber. 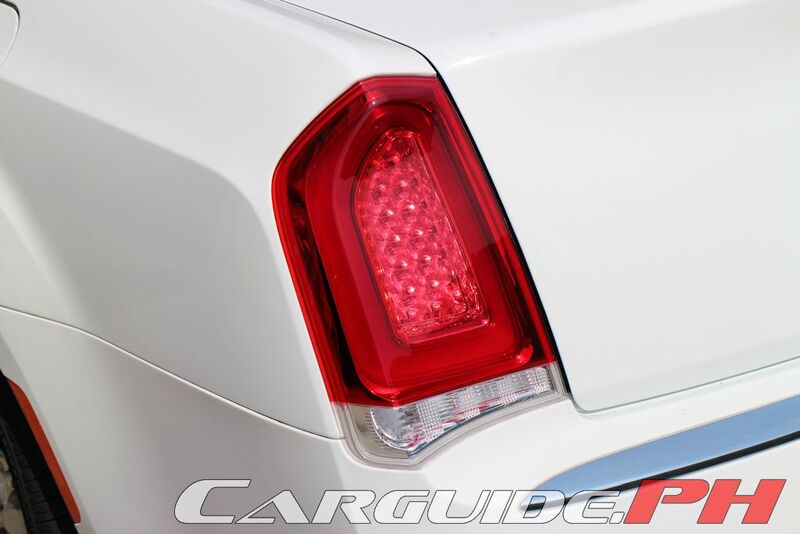 As the second-generation arrived, Chrysler started to address all these problems. Its designers and engineers gave the 300C better road manners, plusher materials, and more driving aids than you could possibly imagine. Sadly, the styling also turned soft. It still had your gangster car cues, but with a more rotund, softer appearance. Truth be told, this aspect didn’t work out at all. It looked like Jay-Z doing a collaboration with Justin Bieber. 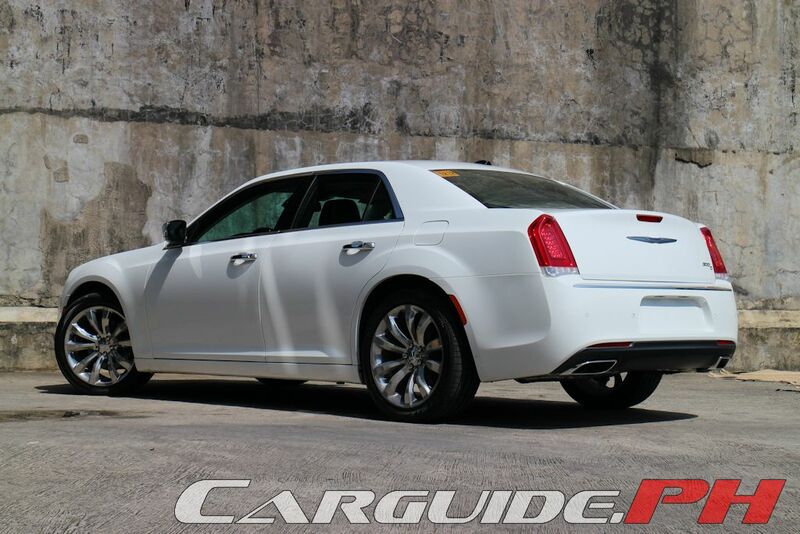 Enter the refreshed 2015 model. 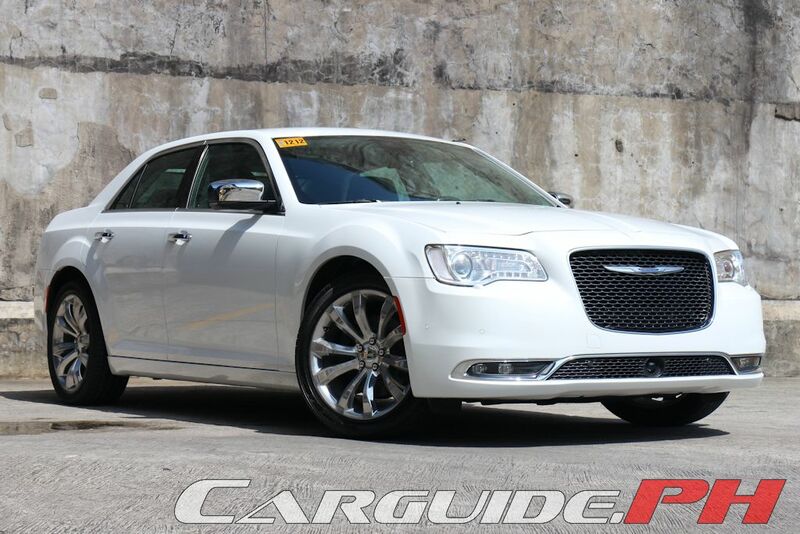 Finally, here’s a Chrysler 300C worth talking about. 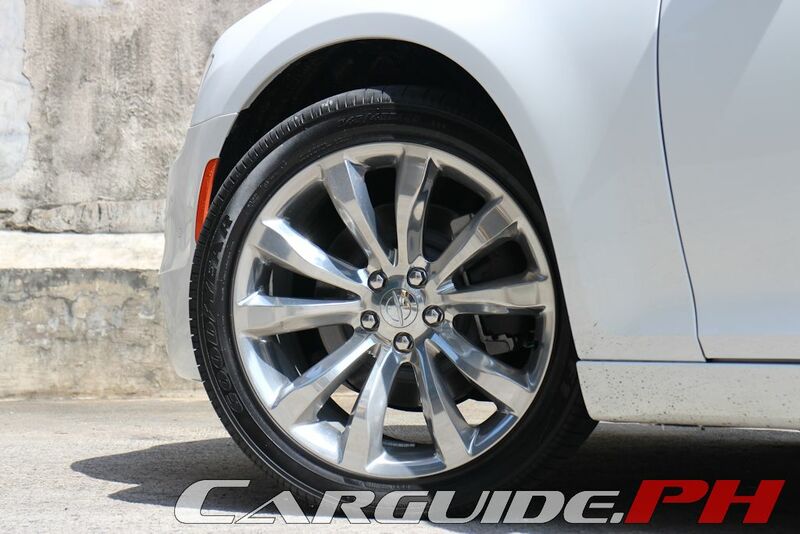 The smoothened out 300C finally gets the detailing that makes it worthy to join the ranks of luxury cars. 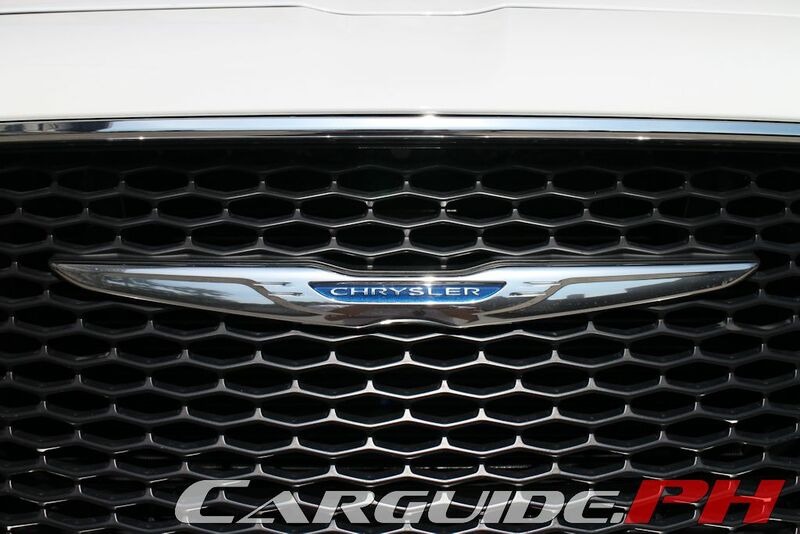 The redesigned front end features a larger, more prominent grille weaved with luscious chrome complete with the floating wing badge. The chrome Mobius strip at the bottom outlines the lower part and surrounds the new LED fog lamps. The reworked bi-xenon HID headlights with LED daytime running lights complete the changes. 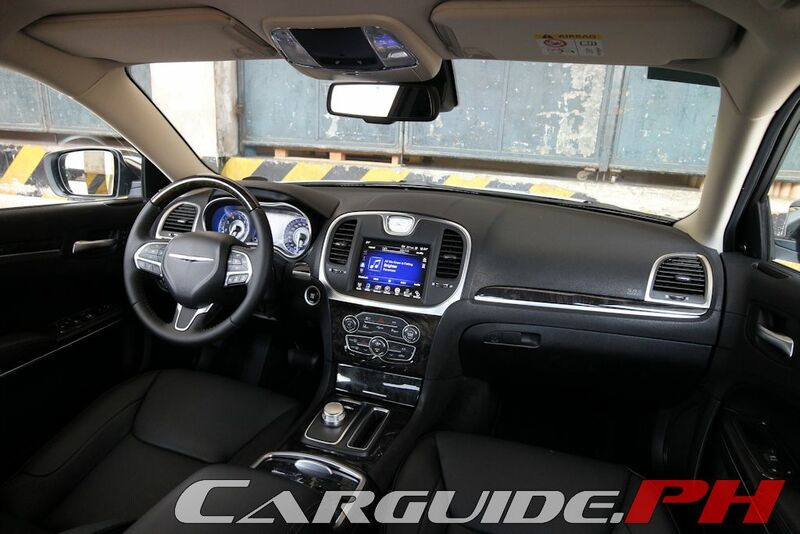 At the side, the high belt line and strong shoulders remain characteristic of the 300C design, but the added chrome on the window surrounds and mirrors (with signal indicators) heighten the luxury. At the back, the rear bumper now integrates the twin exhausts for a more athletic appearance capped out by 20-inch wheels at each corner. 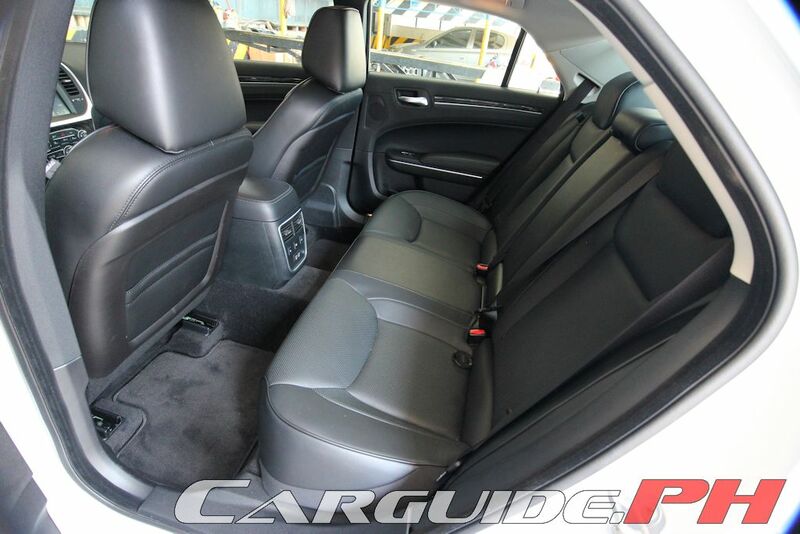 The massaged exterior hints at the 2015 model’s plusher cabin. 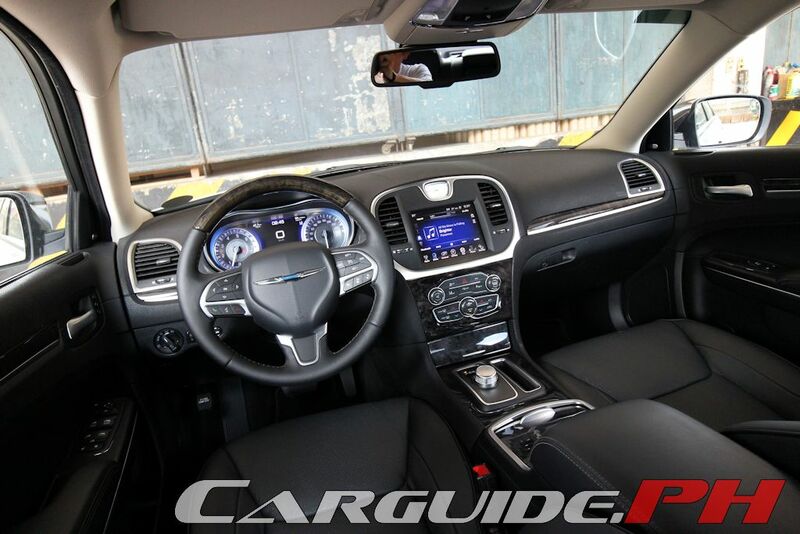 As with the second-generation model, the cheap plastics and clunky controls of the first-gen models are all gone and have been replaced by a soft-touch dashboard. This time around, careful detailing has been done, adding hand-sanded wood and even ultra-premium leather on the instrument panel. 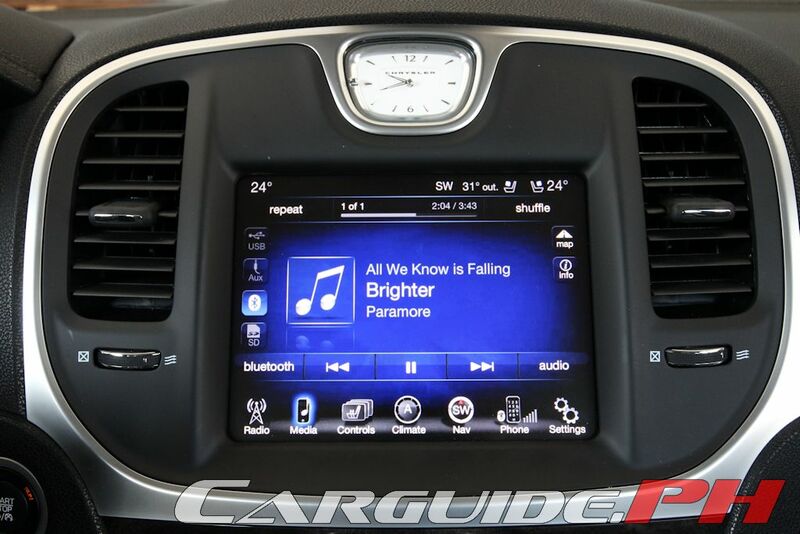 The centerpiece though remains the 8.4-inch touchscreen called Uconnect Touch that integrates all the vehicle functions in an easy-to-use and intuitive manner. It’s quite snappy even if you dislike the absence of physical buttons. As always, the 300C feels hefty behind the wheel but considerations have been made to make it easier to operate this time around. 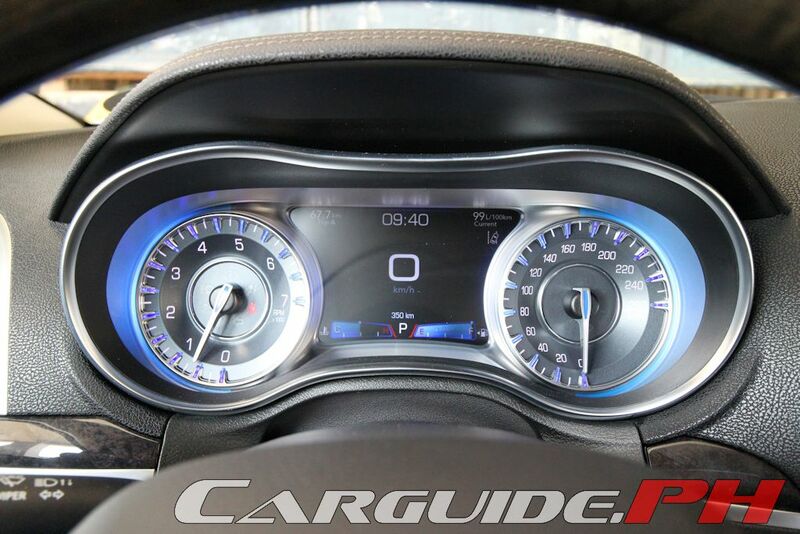 The new gauges, for instance, is one of the best additions. Not only are the blue-accented lighting easier to read, but the 7-inch full-color LCD display make it feel much more high-tech without sacrificing on legibility and usability. The three-spoke wheel, with its revised control layout makes it easier to use and wonderful to hold. In addition, it’s less prone to accidental button presses, not unlike the pre-2015 model. The quilted Nappa leather seats feel like they’ve been lifted straight off the living room in that they’re huge and envelop the passengers in a loving embrace. 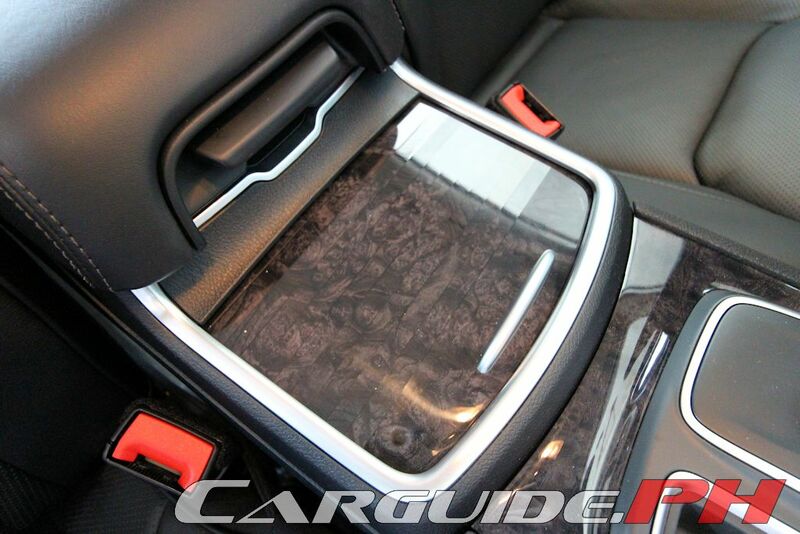 It’s got built-in cooling fans to keep those in front comfortable. At the back, there’s ample room for three or maybe even four adults. Don’t be fooled though, despite its appearance, it’s mighty supportive—perfect if you plan to use the 300C as your daily chariot. 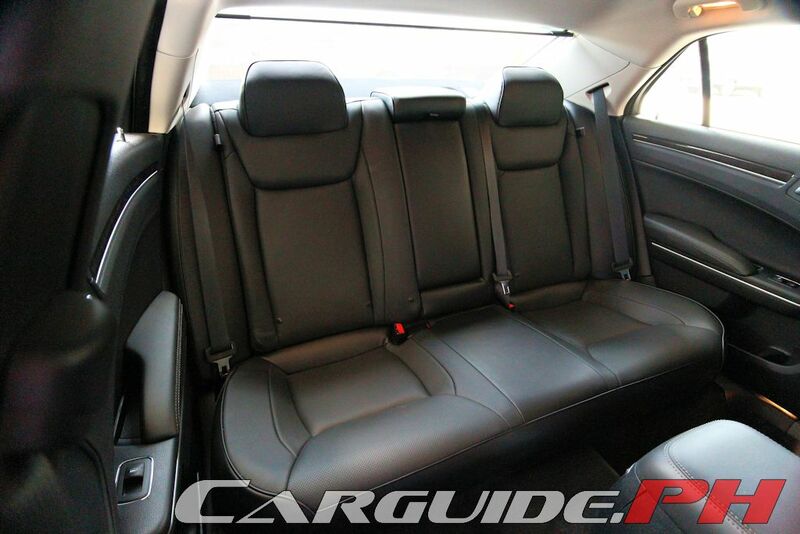 When you do, the best way to describe the experience is that it’s a grand tourer. The more you pile on the kilometers, the more it shines. 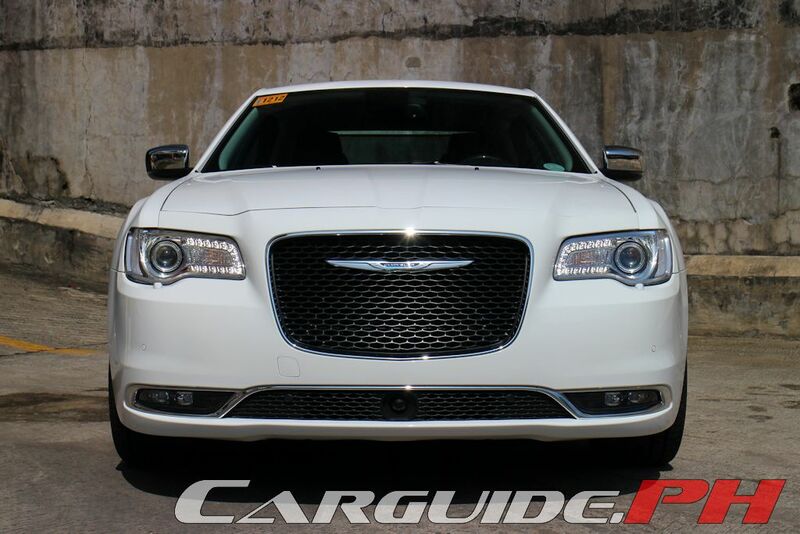 If you plan to pack serious mileage every single day, the 300C is your car. It absorbs everything you through at it while remaining serene and quiet. 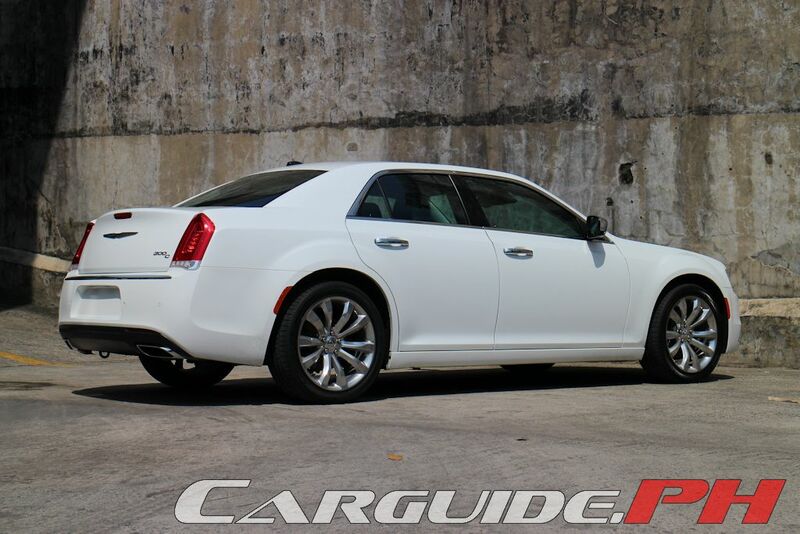 It’s easily one of the quietest cars you can experience at any speed. 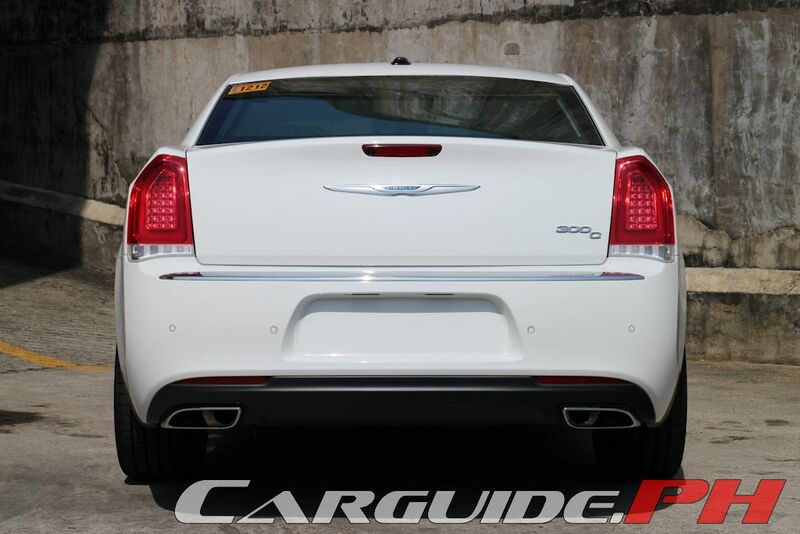 With the 3.6-liter Pentastar serving under the hood, the 300C comes with 286 horsepower and 340 Nm of torque which puts it squarely in the middle of other V6-powered competitors. 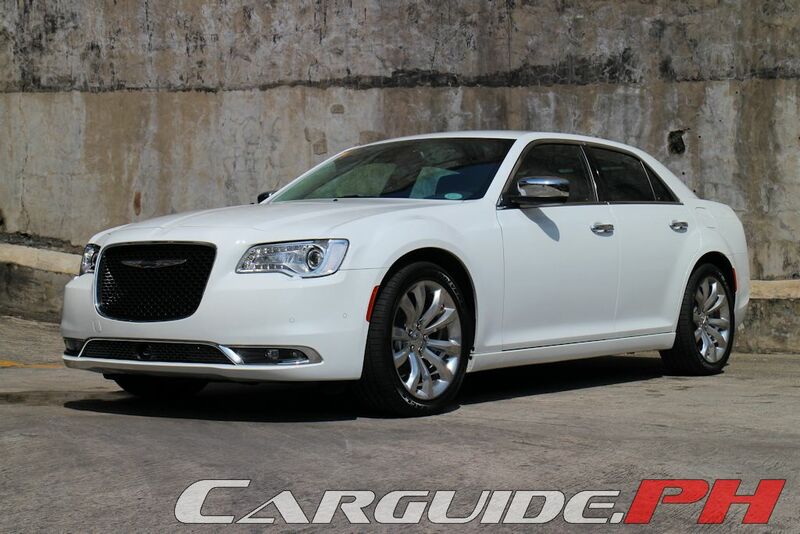 However, the secret here is Chrysler’s TorqueFlite 8-speed automatic. Thanks to well-spaced gears, the engine is always at its power sweet spot. Plus, it adjusts easily whenever you need hard acceleration passes, despite the lack of any manual shift override or paddle shifters. 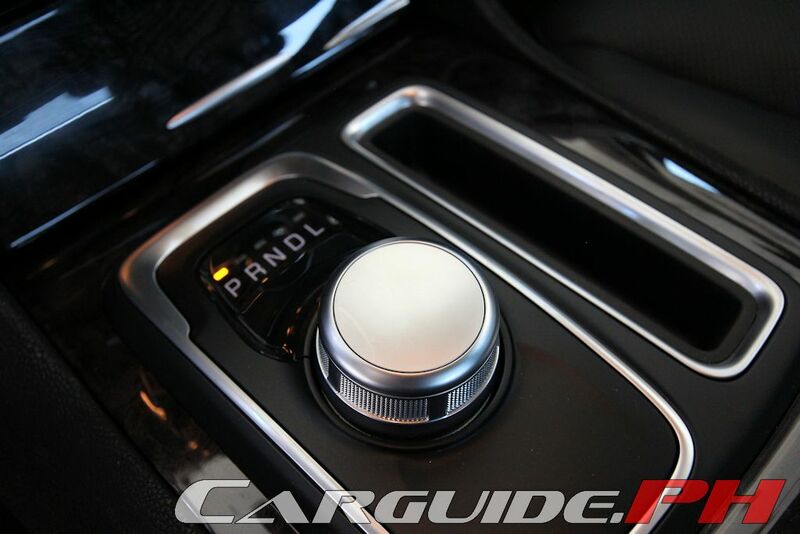 What’s more, the new rotary dial controller for the shifter is a welcome change since the previous electronic lever was very prone to wrong engagements because of the lack of notching between the PRND. During a relatively traffic-free weekend, it can do 10.52 km/L, but when stuck crawling on EDSA, expect the fuel economy to dip to around 4 km/L. 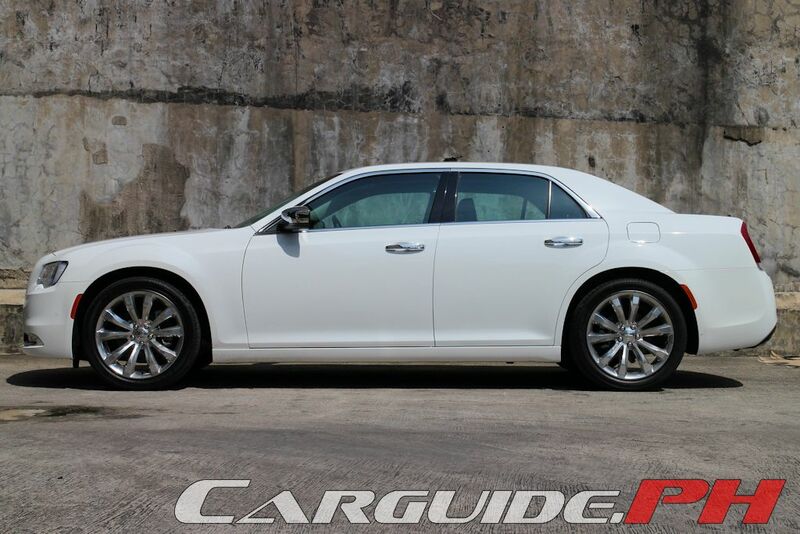 As mentioned, the 300C is more of a grand tourer rather than a tossable sports sedan. The heft alone makes it hard to even squeeze into a standard parking space let alone through a narrow two-lane mountain road. And then, add the vague steering and you end up with a less than confident experience when doing aggressive maneuvers. Thankfully, the new re-tuned suspension with increased dampers does offer much better control and precision than before. Plus, there’s a new Sport mode as well that heightens engine and throttle sensitivity, tightens the electric power steering, and reduces the shift times—they work, but it’s not really well-matched to the overall character of this car. In terms of safety, the 300C lives up to its “Top Safety Pick” thanks to its wide array of standard active and passive safety features. First, the full-speed Forward Collision Warning-Plus provides autonomous braking and under certain circumstances, slows or brings the vehicle to a full stop when frontal collision appears imminent. Second, it also has Adaptive Cruise Control-Plus with Full Stop that helps maintain distance from the vehicle and, under certain traffic conditions, can bring the vehicle to a full stop without driver intervention. Finally, a new Lane Departure Warning with Lane Keep Assist introduces subtle steering wheel input to alert the driver of inadvertent lane departure and assist with corrective action. Of course, slotting it into parking spaces is a cinch thanks to a ParkView Rear back-up camera with dynamic guidelines. 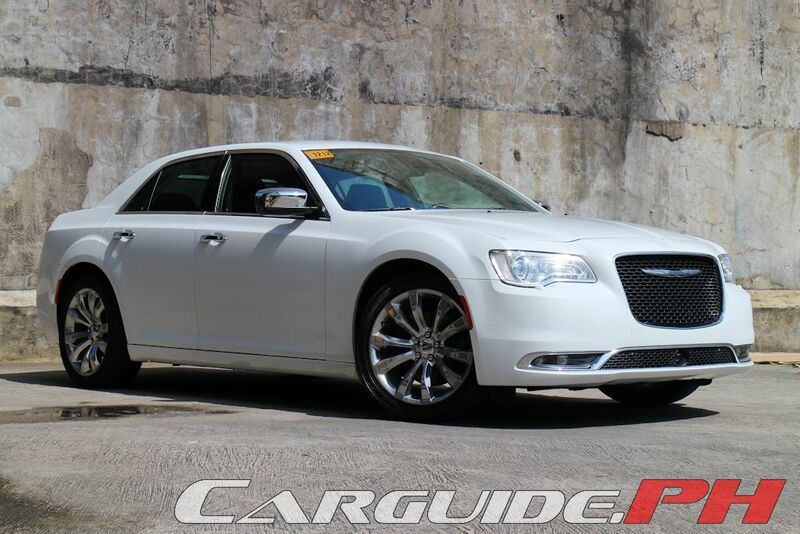 Now priced at P 3.5-million, the 2015 Chrysler 300C continues the tradition set by its predecessor. This time around, it adds even more impressive comfort and more luxurious materials as well as a well-executed, head-turning exterior. It’s not the enthusiast-centric choice as the rear-wheel layout would suggest and it won’t deliver stellar fuel economy; but ultimately, it delivers a bold statement.